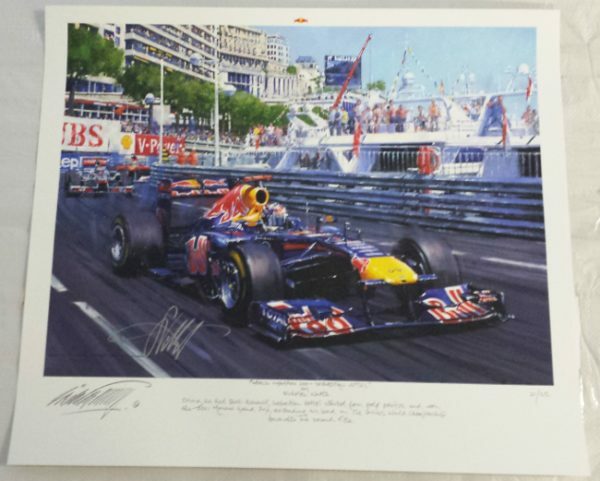 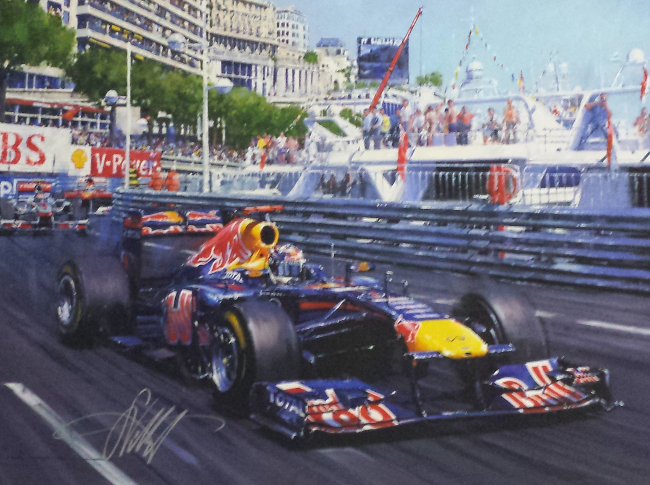 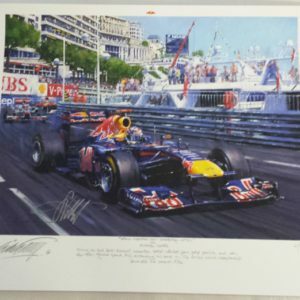 Driving his Red Bull-Renault Sebastian Vettel started from pole position and won the 2011 Monaco Grand Prix extending his lead in the Drivers World Championship toward his second title. 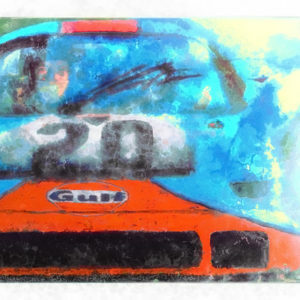 Edition of only 25 giclee prints. 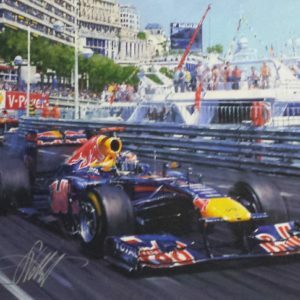 Autographed by Sebastian Vettel in silver sharpie. 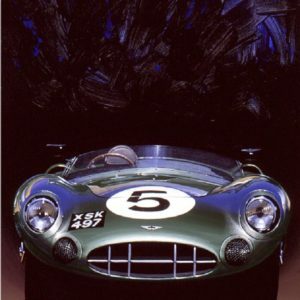 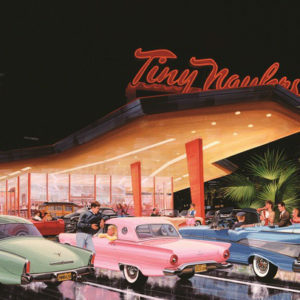 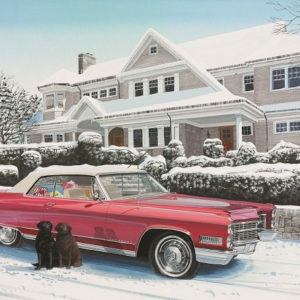 Another stunning Nicholas Watts print that you might only find right here!